We applied window tint to his home in Ocoee Florida for the purpose of blocking heat and uv rays. 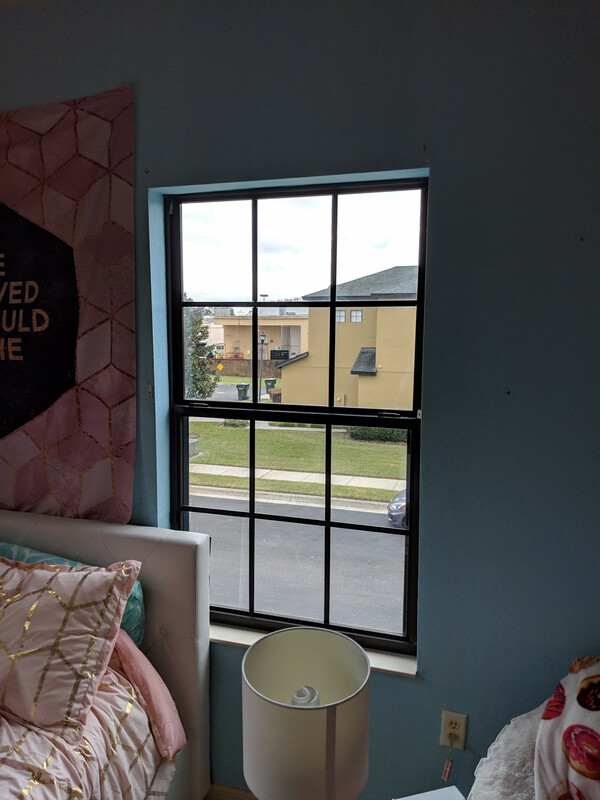 Home window tint in Ocoee blocks not only heat and uv rays but also provides privacy and glare reduction for the home. 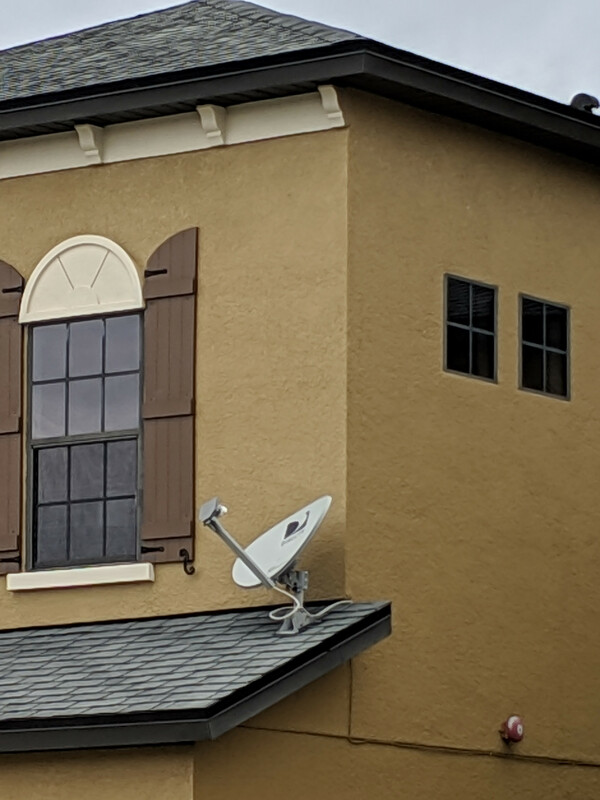 Home Window Tint in Ocoee Florida for heat blocking. Florida weather is hot and Ocoee is no different which makes home window tint a popular choice for homeowners. 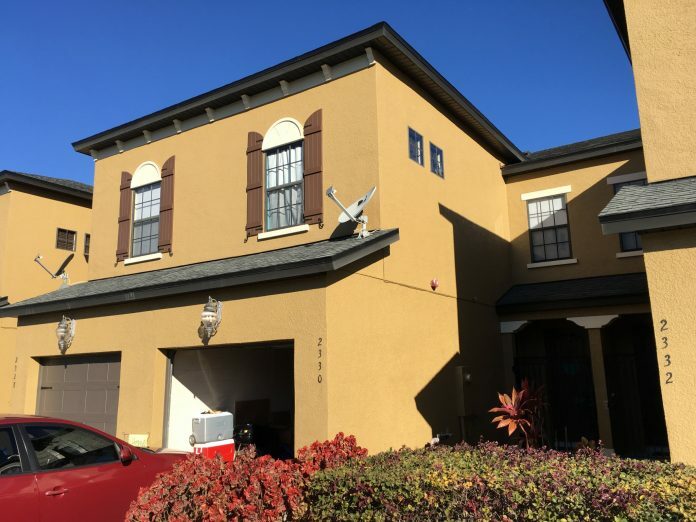 Ceramic window tint was chosen for this home because of its high heat blocking technology. In addition to heat blocking, ceramic window tint also provides 99% UV blocking. A common misconception is that window tint has to be dark. That is completely not true. Clear window tints are available that perform even better than dark window films. Clear ceramic window tint for homes block 99% of the UV rays, provide high heat blocking, and are completely dye and metal free which means they keep a natural look to the glass. We provide home window tinting in Ocoee and all of Central Florida and provide completely free consultations. We’ll bring home window tint samples, measure the windows, and answer any questions. Its completely free. Call 407-797-8386 to schedule a free home window tint consultation.